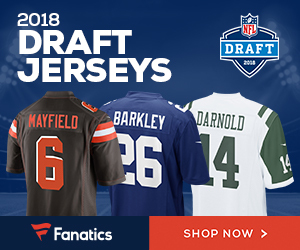 Bills head coach Sean McDermott says rookie quarterback Josh Allen will practice in full on Monday according to the team’s Twitter account. McDermott would not publicly commit to the rookie starting against the Jacksonville Jaguars in Week 12 but the practice puts him on track to return to the lineup. Allen, the No.7-overall pick in the 2018 draft out of Wyoming, has been sidelined since October 14 with an elbow injury. For the season he has completed 75 of 139 passes for 832 yards and two touchdowns with five interceptions but has added three rushing scores. Journeyman Matt Barkley had the most competent start of any quarterback in a Bills uniform this season in a Week 10 win over the New York Jets despite being with the team less than two weeks but appears headed back to the bench. 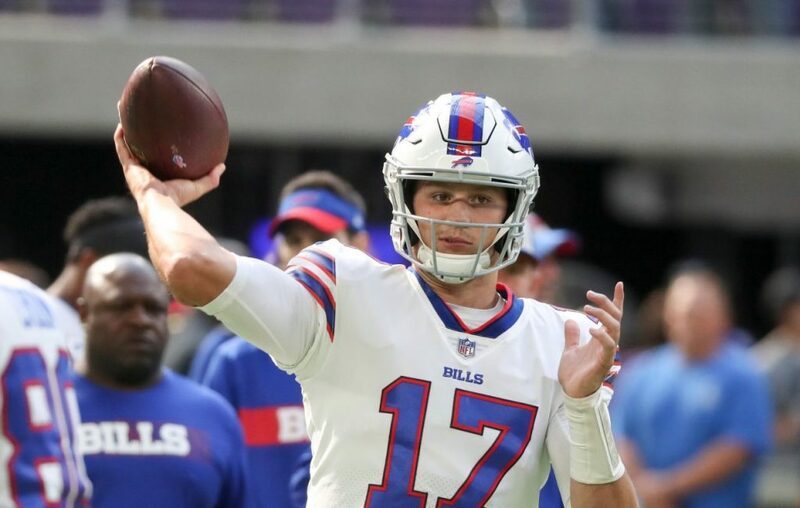 Be the first to comment on "Buffalo Bills Rookie QB Josh Allen Back at Practice; Could Play Sunday Against Jaguars"